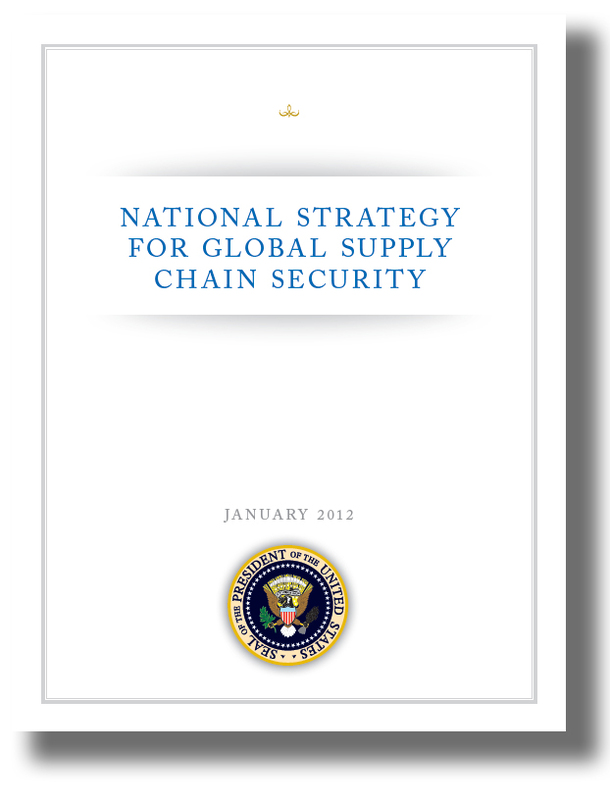 US launches National Strategy for Global Supply Chain Security « What Happened to the Portcullis? 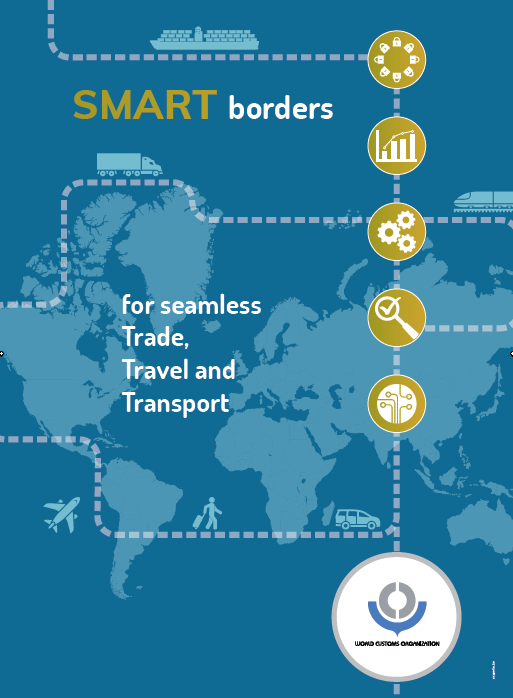 U.S. Secretary of Homeland Security Janet Napolitano unveiled the Obama administration’s National Strategy for Global Supply Chain Security at the World Economic Forum in Davos, Switzerland yesterday (25 January). The Department of Homeland Security (DHS) is committed to facilitating legitimate trade and travel, while preventing terrorists from exploiting supply chains, protecting transportation systems from attacks and disruptions, and increasing the resilience of global supply chains. DHS works with leaders from global shipping companies and the International Air Transport Association (IATA) on developing preventative measures, including terrorism awareness training for employees and vetting personnel with access to cargo. Fulfilling a requirement of the 9/11 Act, 100 percent of high risk cargo on international flights bound for the United States is screened. In addition, through the Container Security Initiative currently operational in over 50 foreign seaports in Europe, North, Central and South America, Africa, the Middle East, and throughout Asia, U.S. Customs and Border Protection helps our partner countries identify and screen U.S.-bound maritime containers before they reach the U.S.. Following the release of the National Strategy for Global Supply Chain Security, DHS and the Department of State will lead a six month engagement period with the international community and industry stakeholders to solicit feedback and specific recommendations on how to implement the Strategy in a cost-effective and collaborative manner. You can find the Strategy by clicking here! Also, for a summary of the strategy in presentation format, click here! We wait with bated breath to find out whats going to be new here, besides more onerous reporting requirements! Source: US Press Secretary and The White House Blog.